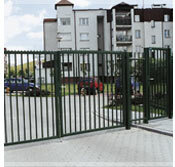 Steel palisade security gates can be supplied to match the fencing style in a variety of widths and heights. 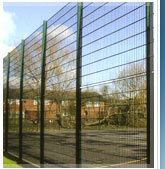 These can either be an extension of the fencing style and material or based on alternative specifications. 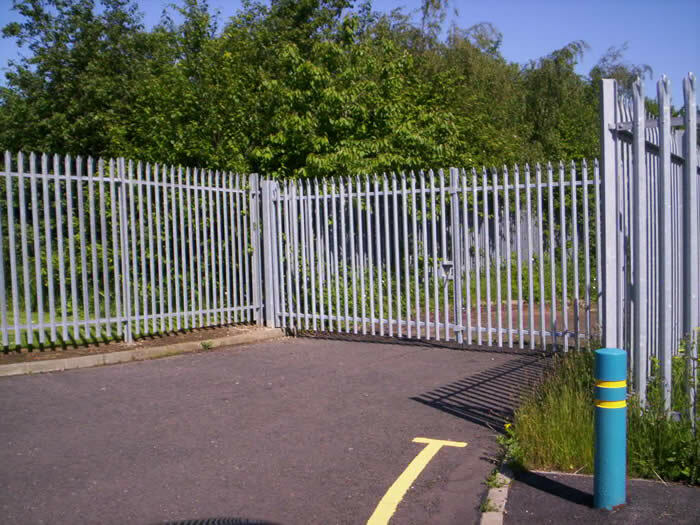 The steel palisade gates are made to an extremely high standard and are manufactured by a team of highly trained professionals. We also have the service to galvanise and powder coat the goods as required and we have a delivery and installation service if needed. 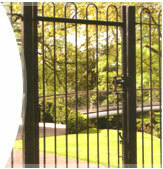 We can also supply gates manufactured to order in a variety of materials.